Be inspired by international speakers who have the best view of the possibilities of interactive marketing. Together with control, improvisation and vive Dutch Film Festival (NFF), One Shoe organizes the Interactive Media Summit on October 1st. Be inspired by international speakers who have the best view of the possibilities of interactive marketing. The program is already full with top speakers from agencies and brands such as Starbucks, Dela, Dior and Cinemates. Samantha Yarwood, Starbucks marketing director EMEA, talks about the digital approach of Starbucks. 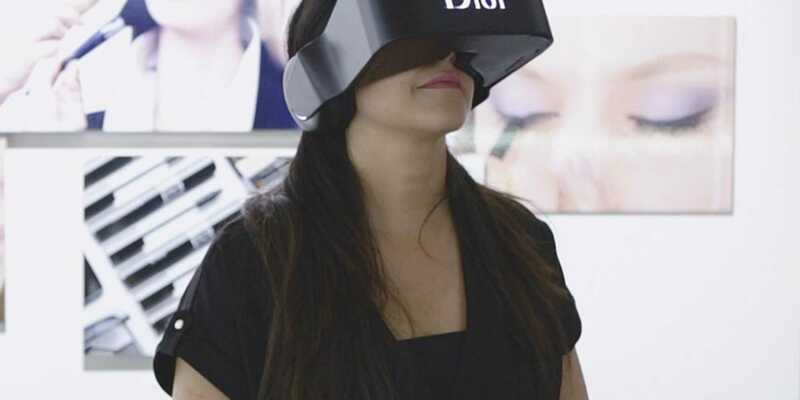 Watch the inspiring cases of virtual reality applications from Dior, Audi and Terres des Hommes. Listen to Endemol Beyond and The Cinemates talk about how to be successful with online video and discover why apps like '1 vs 100' and 'Nom Cat' managed to reach such a large group of people. More information about the line-up:http://www.interactivemediasummit.com. Together with the NFF we provide a full cross-over program. We are proud that we have managed to organize a unique event in Utrecht and Tivoli Vredenburg with an even more unique program. A pride that hopefully, you too share. We hope to meet you at the Interactive media summit at October 1st in Tivoli Vredenburg. Especially for you I have a discount code for 10% off the current early bird action price (running until September 8): IMSOS2015. If you are interested to take colleagues or customers to this event or to sponsor the event, we have several options. You can contact Roger ter Heide:roger@improvive.com/ +31 (0)6415 75706 for more information. Roger is known from the Dutch Game Awards and other events. The Interactive Media Summit is organized by advertising and digital agency One Shoe, Control and Impro Vive in conjunction with the Dutch Film Festival.